The Motorola Moto 360 smart watch was announced recently, although when the device was made official, no hardware specifications were revealed for the Moto 360. Now according to a recent report, we have some details on the hardware for the Motorola Moto 360, the device, will apparently features an OLED display and sapphire glass. The Motorola Moto 360 will also apparently come with wireless charging, in the form of magnetic induction charging, of course none of these features have been confirmed by Motorola as yet. 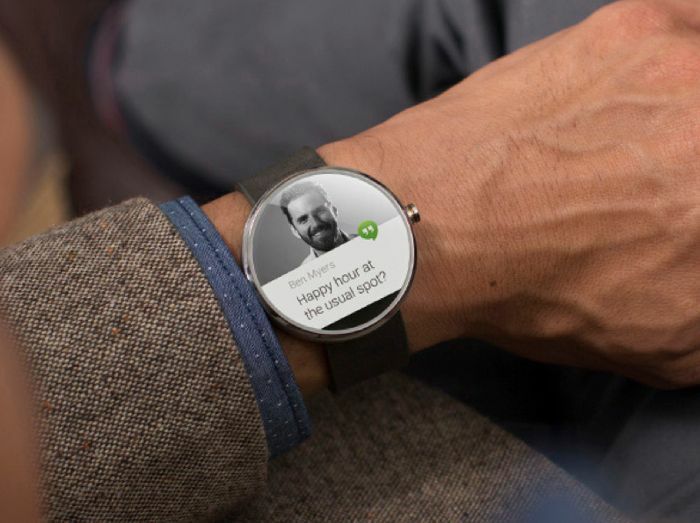 The Moto 360 will be the first device to launch this Google’s new wearable version of Android, which is called Android Wear, the device will launch some time this summer. From what we have seen so far, the Moto 360 could end up being a popular device due to its design, with a circular display that takes design cues from traditional watches. As soon as we get some more information on the new Motorola Moto 360, including confirmation on the devices specifications, plus a launch date, we will let you guys know.